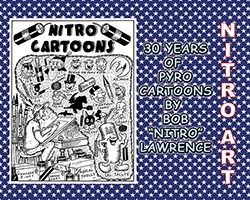 We shot straight from the shoulder: We asked Bob Lawrence how he got into drawing cartoons about fireworks. 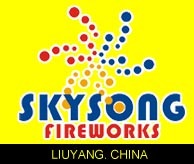 He replied: "It all started when I was 7 or 8 when somebody gave me a pack of Yankee Boy firecrackers. 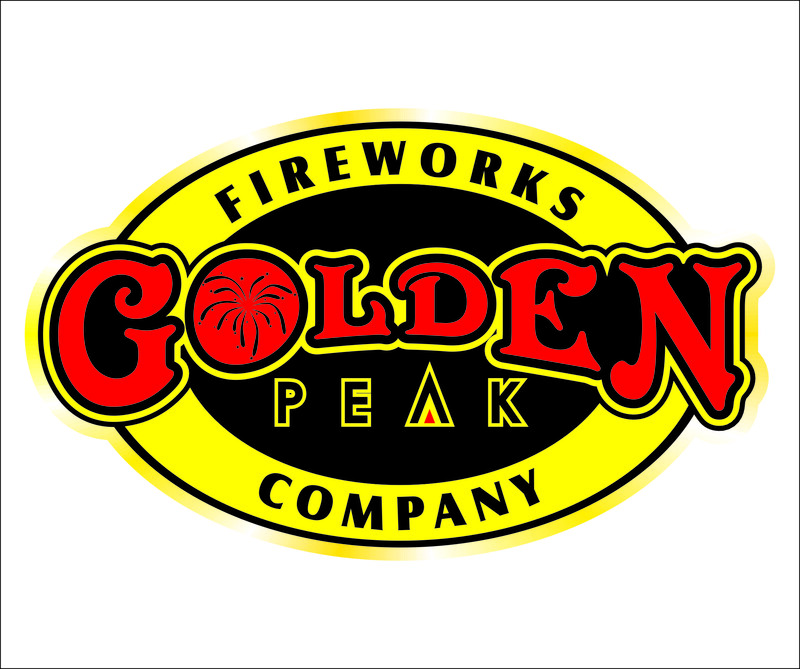 Now I"m retired and I still love fireworks." You know Bob. 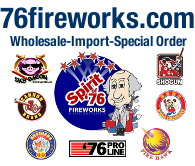 You met him at those PGI conventions, but you probably know him best from his timely cartoons in American Fireworks News. July 4th, Halloween, Chinese New Year and Christmas-New Year were sure to feature a beautiful seasonal cartoon from Nitro, always fireworks-themed and always with that cutting, clever New York wit. Now those 30+ years of cartoons have been made into a terrific book. 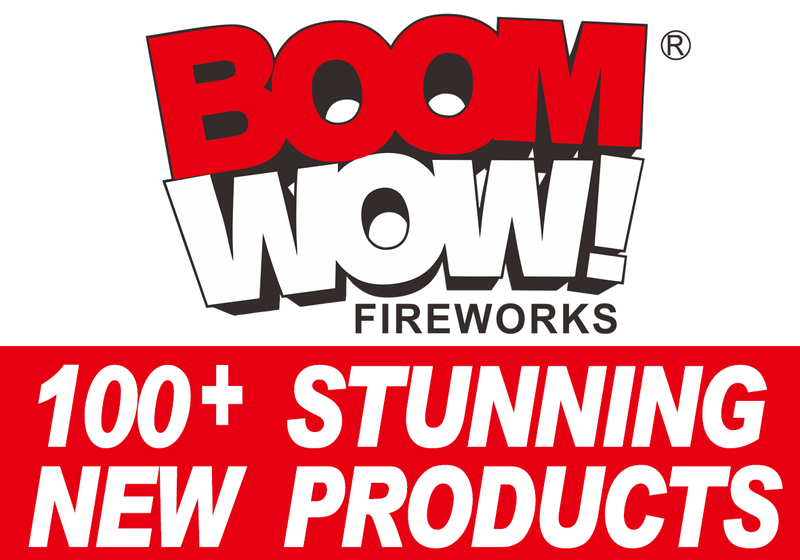 It's full size, printed on fine paper, and it includes almost all of Bob's fireworks-related cartoons from his very first (you'll spot it in the book if you look carefully). All his characters are there, like Clancy the Cop, the behind-the-fence gang, the black cat. It's interesting to see Nitro's style change over the years as you'll see as you check out Santa's nose in the Christmas series. This is priceless Americana. The first editions of art books like this are usually a small print run - as is this. The first run is produced as hard cover. 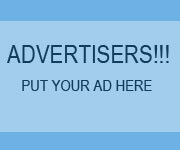 At .95 it's a last-forever bargain book. Order your copy today. 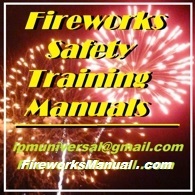 www.fireworksnews.com or 570-828-8417.